Domani M. Tripam became involved with ADAO after her “SuperDad” was diagnosed with mesothelioma in 2011.  She is passionate about educating others about their risks of asbestos exposure and ways to protect themselves and their families as well as supporting ADAO in their efforts to create change for all who have been affected by asbestos. Her family formed Mesothelioma Heroes Foundation, a non-profit organization dedicated to raising awareness of asbestos and funds for mesothelioma research, of which she is a member of the Board of Directors as well as the Executive Director. Domani and her family are currently planning their Second Annual I Know a Superhero Family Fun Festival in support of University of Chicago Medicine’s Mesothelioma Program and ADAO. Domani is an administrative and marketing services professional with over 25 years of senior level administrative experience in various industries including analytics, consulting, market research, event fundraising, legal, financial and professional services, executive recruiting, consumer products and corporate real estate.